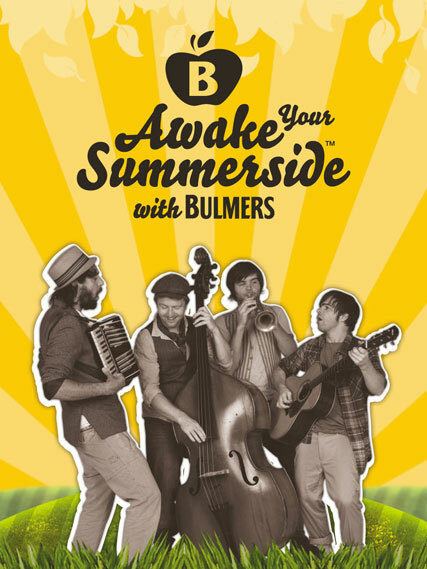 Bulmers cider is rolling out a summer promotional tour to coincide with the launch of its new website. It includes a Bulmers Sunshine Stage, featuring performances by a specially formed Bulmers band, the Sun Lovin Criminals. Doug Cook, brand manager for Bulmers at parent company Heineken UK, said: "Bulmers has been capturing the best of the British summer in their orchards and bottling it since 1887. "This summer we will be bringing that best of summer to consumers, giving them the sights and sounds that awake their summer side. "Through our activity, we are looking forward to bringing some sunshine into the lives of 500,000 consumers." Consumers will be given the opportunity to win prizes, including Spotify membership passes. There will also be the opportunity for consumers to try the new Bulmers Summer Blend cider on the tour. 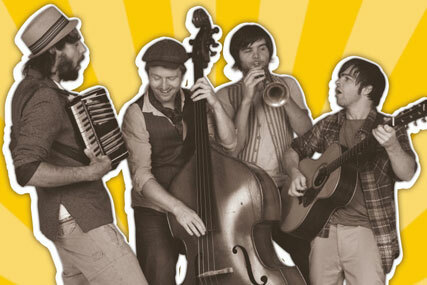 Along with a new website, Bulmers is launching Facebook, Twitter and You Tube feeds to coincide with the tour. The brand has also created a Bulmers Spotify playlist and will be asking consumers to nominate their favourite summer songs. The tour will take place in London Broadgate from 19 to 23 July, Bristol Harbour Festival from 30 July to 1 August, Edinburgh Fringe from 5 to 31 August and Summer Sundae in Leicester from 13 to 15 August.